King's Transfer Van Lines > Blog > Avoid Moving Scams! With so many movers to choose from, rogue or “scam” movers can easily hide among the legitimate. How do you sift through the movers, the web sites and the emails to avoid the scam? 2. Ask for copies of a certificate of Insurance which will indicate that they have the required insurance and be licensed to operate. In Ontario, a copy of a CVOR is evidence that your mover is allowed to operate a commercial vehicle. 4. Length of time in business. This test is a standard. If a company has been in business for many years, it is likely they have found the secret to a good company is good service. Rogue / scam movers do not stay in business very long. 6. Ask if the movers have an actual office and facility. Although many good movers don’t have a warehouse, they do have an office that you could come and visit and see their trucks. 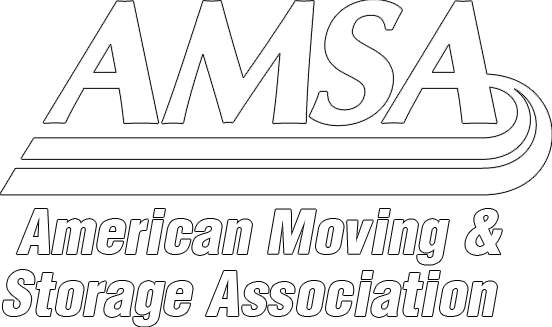 Scam movers tend not to have a place and operate via cell phones out of their house. By following these steps above, you will eliminate scam or rogue movers.